( FOTO DI REPERTORIO: YOANI MARIA SANCHEZ E L' AVV. EDUARDO LEOPOLDO LOPEZ MENDOZA, LEADER DEL MOVIMENTO DI DESTRA VENEZUELANO VOLUNTAD POPULAR ). 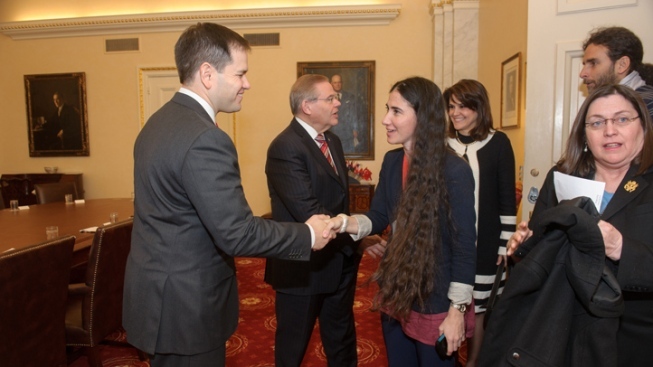 ( FOTO DI REPERORIO: YOANI MARIA SANCHEZ E MARCO RUBIO, SENATORE REPUBBLICANO DI MIAMI CUBANO STATUNITENSE ). CELESTE HENRY NON SI DIMENTICHERA' MAI DELL' AVANGUARDISTA YOANI MARIA SANCHEZ. UNA DONNA CORAGGIOSA E FIERA DI ESSERE LA PRIMA CUBANA AD AVERE REALIZZATO IL SUO SOGNO: AVER CREATO UN GIORNALE LIBERO E INDIPENDENTE, CHE HA SFIDATO LE VELINE DEL REGIME CASTRO MARXISTA, INZUPPATE DI LUOGHI COMUNI E DI SPERTICATI ELOGI DI UN GOVERNO COMUNISTA, ESALTATO DALLA SINISTRA NOSTRANA ED INTERNAZIONALE PER AVER RESISTITO CONTRO L' EMBARGO COMMERCIALE E L' ISOLAMENTO CULTURALE, E CHE INVECE.........HA FALLITO TUTTI I SUOI OBBIETTIVI: POLITICI, FINANZIARI, ECONOMICI E MORALI. 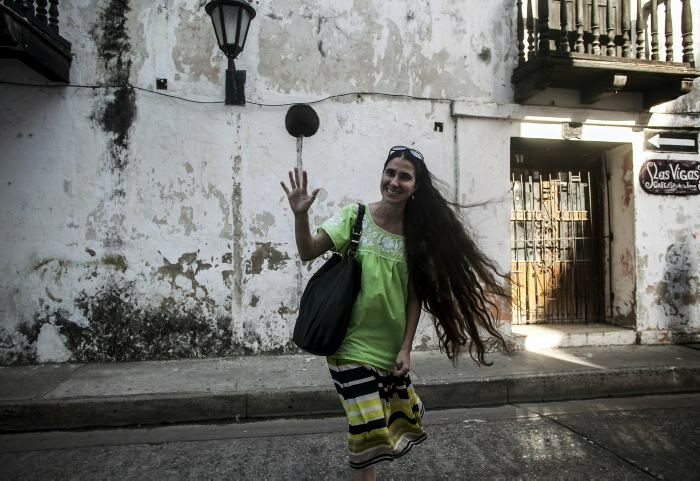 ( FOTO DI REPERTORIO: YOANI MARIA SANCHEZ NELLA SUA HABANA.........). 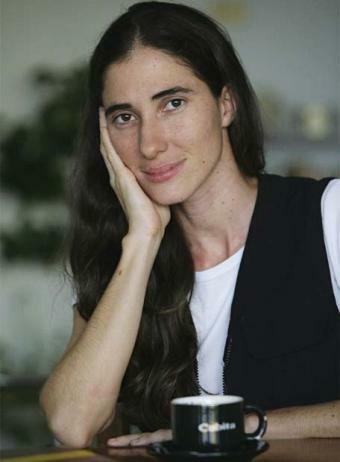 ( FOTO: YOANI MARIA SANCHEZ, CON IL SUO IMMANCABILE CAFFE' DI PRIMA MATTINA...................... ). 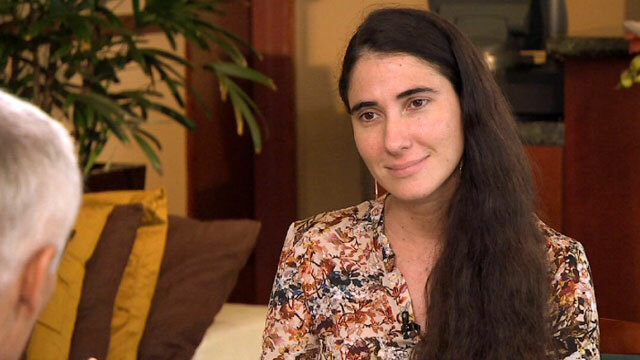 14YMEDIO - DIRETTORE: YOANI MARIA SANCHEZ - IL PRIMO GIORNALE INDIPENDENTE PUBBLICATO A CUBA. OGGI, VENERDI' 19 OTTOBRE 2018, E' IN TUTTE LE EDICOLE DI CUBA IL NUOVO NUMERO DEL SETTIMANALE DI YOANI MARIA SANCHEZ: 14YMEDIO, IN ANTEPRIMA SOLO SU QUI SUL BARRIO DE CUBA. 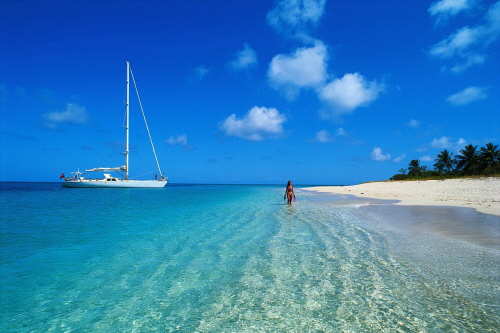 CELESTE HENRY NON SI DIMENTICHERA' MAI DELL' AVANGUARDISTA YOANI MARIA SANCHEZ. UNA DONNA CORAGGIOSA E FIERA DI ESSERE LA PRIMA CUBANA AD AVERE REALIZZATO IL SUO SOGNO: AVER CREATO UN GIORNALE LIBERO E INDIPENDENTE. HA SFIDATO LE VELINE DEL REGIME CASTRO MARXISTA, INZUPPATE DI LUOGHI COMUNI E DI SPERTICATI ELOGI DEL REGIME CASTRO MARXISTA, ESALTATO DALLA SINISTRA PER AVER RESISTITO CONTRO L' EMBARGO COMMERCIALE E L' ISOLAMENTO CULTURALE, E CHE INVECE.........HA FALLITO TUTTI I SUOI OBBIETTIVI: POLITICI, FINANZIARI, ECONOMICI E MORALI, NASCONDENDOSI DIETRO IL PARAFULMINE DEL BLOCCO COMMERCIALE. 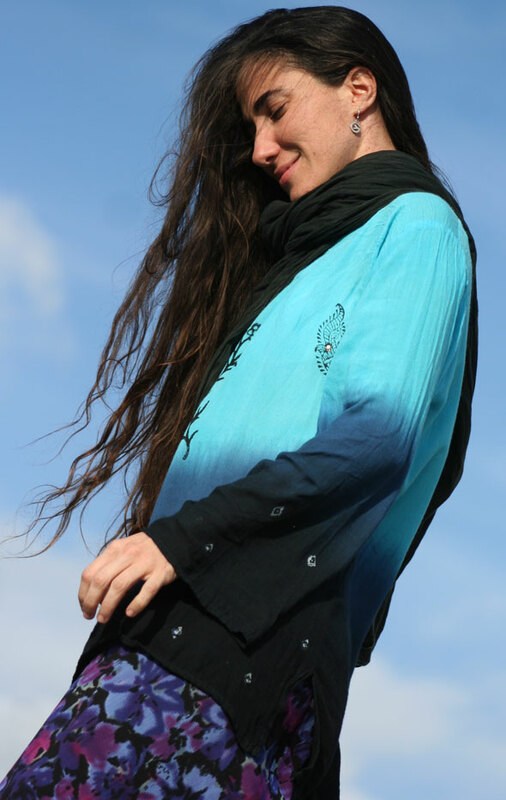 ( FOTO DI REPERTORIO: YOANI MARIA SANCHEZ NELLA SUA HABANA.......). ECCO IN ANTEPRIMA PER VOI, L'EDIZIONE DEL 19 OTTOBRE 2018. 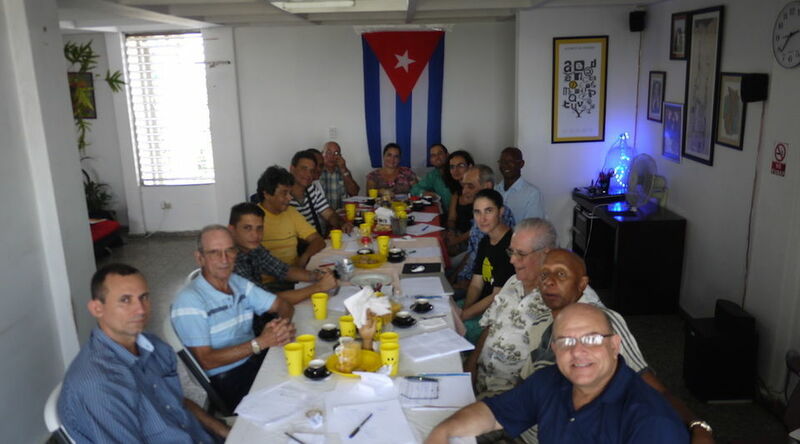 IERI, VENERDI' 26 OTTOBRE 2018, E' IN TUTTE LE EDICOLE DI CUBA IL NUOVO NUMERO DEL SETTIMANALE DI YOANI MARIA SANCHEZ: 14YMEDIO, IN ANTEPRIMA SOLO SU QUI SUL BARRIO DE CUBA. ECCO IN ANTEPRIMA PER VOI, L'EDIZIONE DEL 26 OTTOBRE 2018. IERI, VENERDI' 02 NOVEMBRE 2018, E' IN TUTTE LE EDICOLE DI CUBA IL NUOVO NUMERO DEL SETTIMANALE DI YOANI MARIA SANCHEZ: 14YMEDIO, IN ANTEPRIMA SOLO QUI SUL BARRIO DE CUBA. ECCO IN ANTEPRIMA PER VOI, L'EDIZIONE DEL 02 NOVEMBRE 2018. 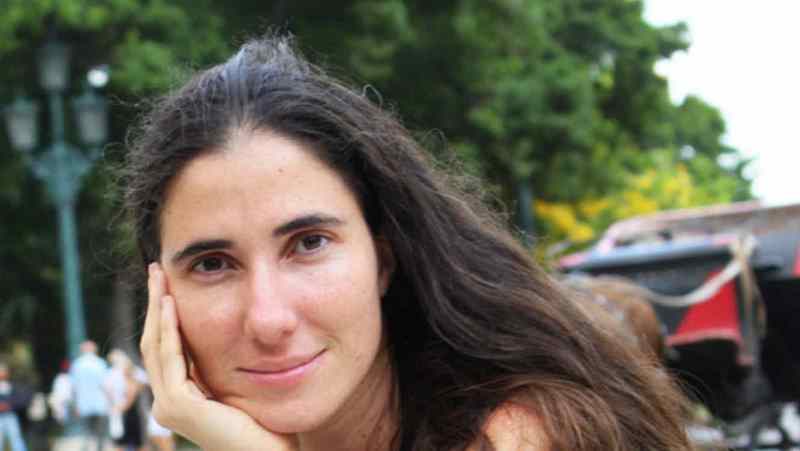 OGGI, VENERDI' 09 NOVEMBRE 2018, E' IN TUTTE LE EDICOLE DI CUBA IL NUOVO NUMERO DEL SETTIMANALE DI YOANI MARIA SANCHEZ: 14YMEDIO, IN ANTEPRIMA SOLO QUI SUL BARRIO DE CUBA. ECCO IN ANTEPRIMA PER VOI, L'EDIZIONE DEL 09 NOVEMBRE 2018. IERI, VENERDI' 16 NOVEMBRE 2018, E' IN TUTTE LE EDICOLE DI CUBA IL NUOVO NUMERO DEL SETTIMANALE DI YOANI MARIA SANCHEZ: 14YMEDIO, IN ANTEPRIMA SOLO QUI SUL BARRIO DE CUBA. ECCO IN ANTEPRIMA PER VOI, L'EDIZIONE DEL 16 NOVEMBRE 2018. OGGI, VENERDI' 23 NOVEMBRE 2018, E' IN TUTTE LE EDICOLE DI CUBA IL NUOVO NUMERO DEL SETTIMANALE DI YOANI MARIA SANCHEZ: 14YMEDIO, IN ANTEPRIMA SOLO QUI SUL BARRIO DE CUBA. ECCO IN ANTEPRIMA PER VOI, L'EDIZIONE DEL 23 NOVEMBRE 2018.